Today were outlining our family history story. 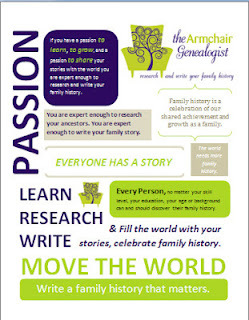 As the next step in our blog to book project we are ready to lay out our family history research into a story outline. 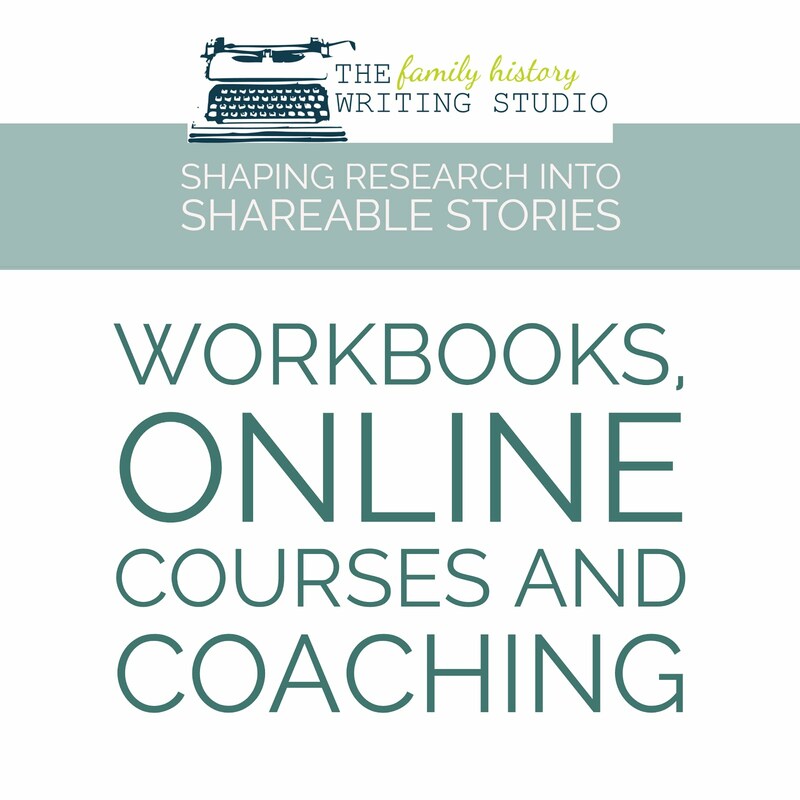 This is going to make writing our scenes and blog posts so much easier as we move forward. 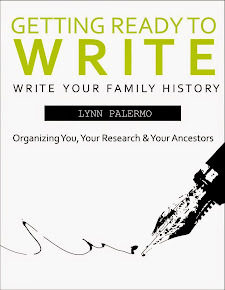 This map will be our road-map, our plan to taking all those bits and pieces of information and organizing them so we can write the book that our family will want to read - a family history novel. 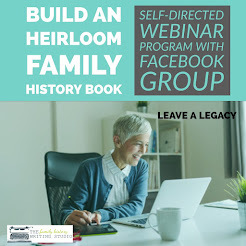 If you missed our last video you can find it on our Family History Blog to Book Project page along with all past posts. 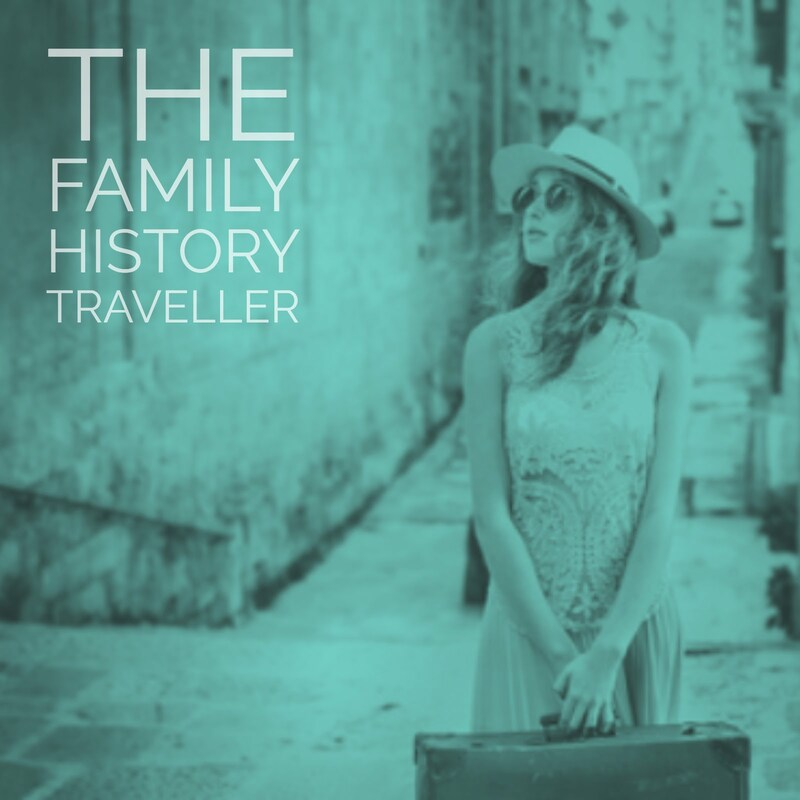 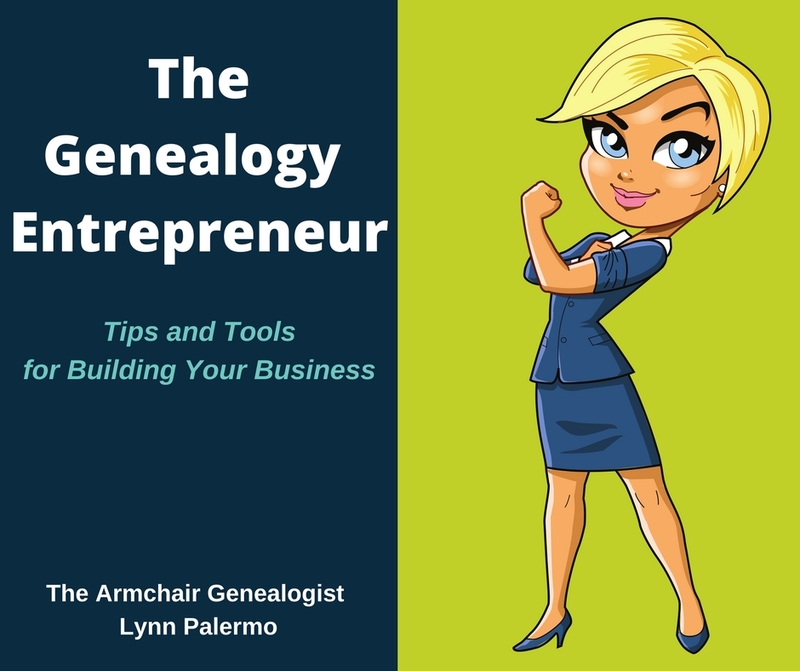 So watch the video below and learn to map your family history story like a best-selling novel.